Happy Father's Day to all of the dads out there – whether you are famous in just your own home or in everyone's home. Mark Wahlberg, father to Ella, Michael, Brendan, and Grace. 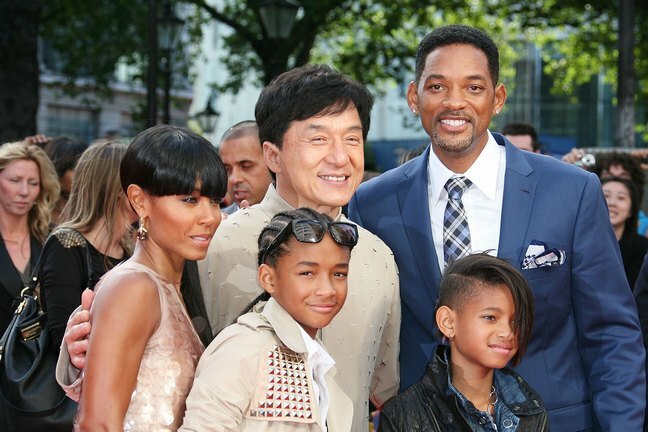 Will Smith, father of Trey (not pictured), Jaden, and Willow. Seal, father to Leni, Henry, Johan, and Lou. 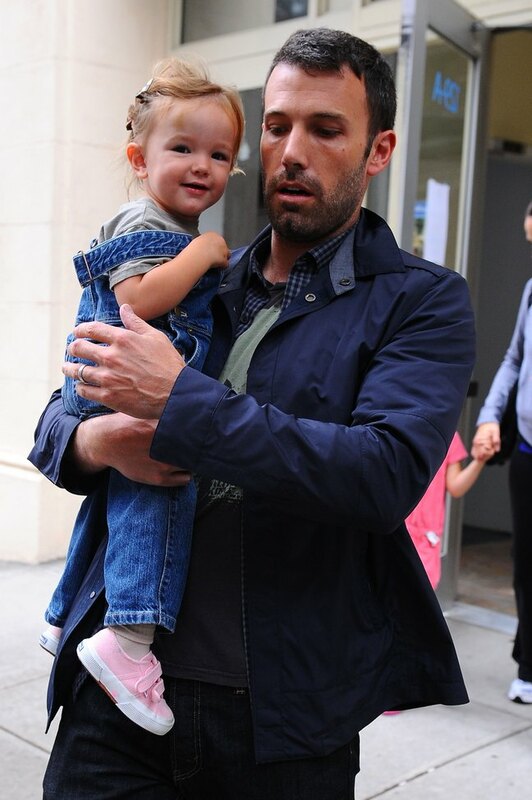 Ben Affleck, father to Violet and Seraphina. Gavin Rossdale, father to Kingston and Zuma. Liev Schreiber, dad to Alexander and Samuel. 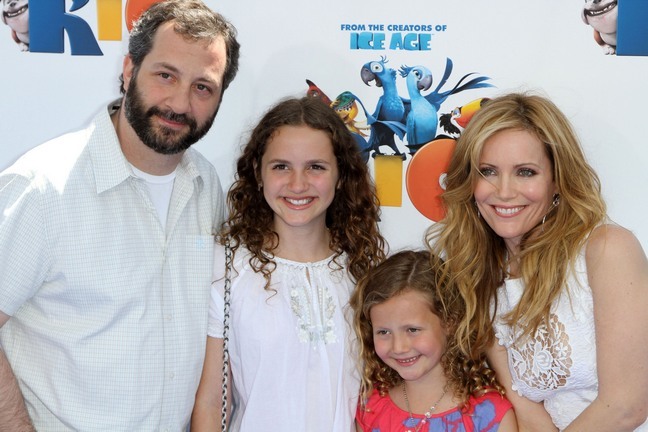 Judd Apatow, father to Maude and Iris. Dean McDermott, dad to Jack (not pictured), Liam, and Stella. 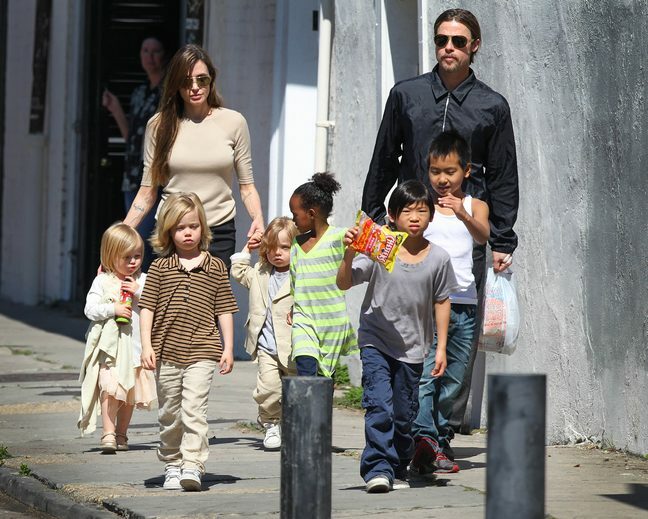 Brad Pitt, father to Maddox, Pax, Zahara, Shiloh, Vivienne, and Knox.